B/A ProductsBaldorBaldor Columbus McKinnonBannonBayhead ProductsBazicBBBuyBeline ProductsBerry AveBest Choice ProductsBestEquipBestInAutoBestOfficeBe Strongest HomewareBig JoeBil-JaxBishamon, Lift PilotbishamonBishamon IndustriesBISupplyBlack BullBLTPressBLUECELLBluefringeBM-ZXMTBMWBOCCABolton /toolsBolton ToolsBonney ForgeBoraBovado USABrandedbrand nameBretfordBrowningBrybellyBuffalo Toolsbulk buysBull Outdoor ProductsBUNG-S-S2buss19indBuyers Products Co.
No nameNordskogNorrisNorthern Tool and EquipmentNorwood Commercial FurnitureNoTraxNova Packaging SystemsNPSnuttingNutting Truck And Caster Co. 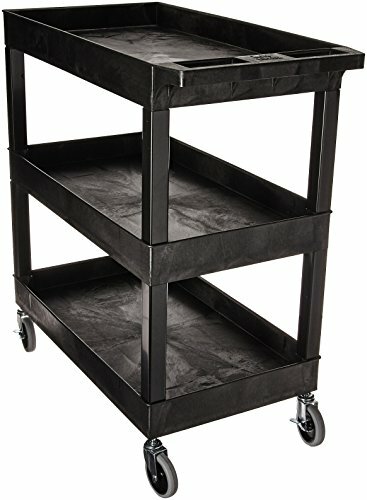 Welcome to the Business & Industrial: Carts & Trucks department at storemeister - America’s large-scale shopping portal with a price check. 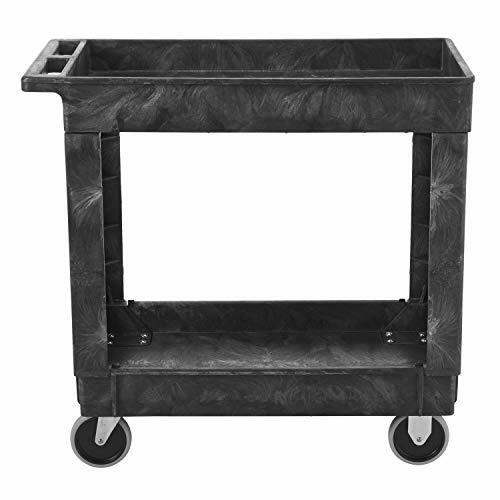 Have you ever thought about when is the best time for purchasing a Business & Industrial: Carts & Trucks product? 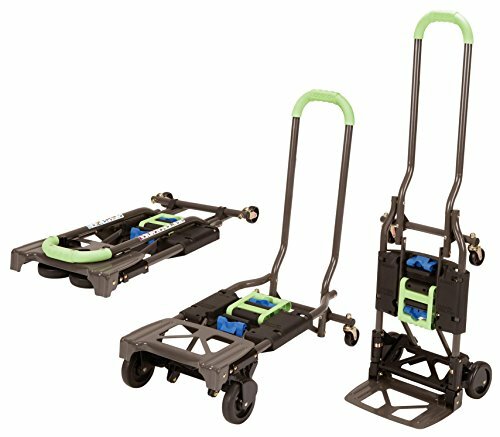 storemeister offers you not only a huge selection of Carts & Trucks products, but also shows you when and where you can get them at the best price. If you already have an idea of what you want, you can restrict the offer to brands such as "Vestil", "Rubbermaid", "Hilman" or "Magliner". storemeister also allows you to filter your search by color or set a budget. 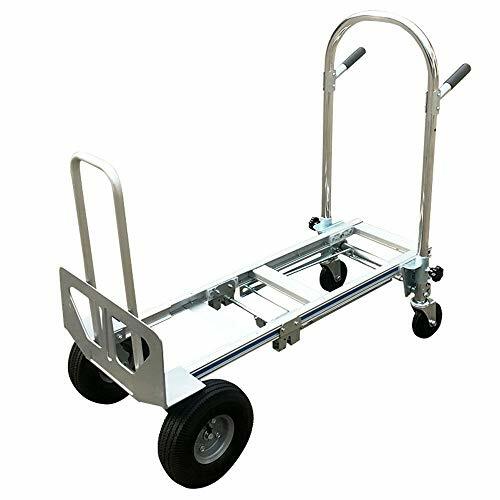 For example, you're looking for a product from the Business & Industrial: Carts & Trucks department in Other from Vestil for a maximum of 50-100USD? Set all of this using the page filter and get optimized results. 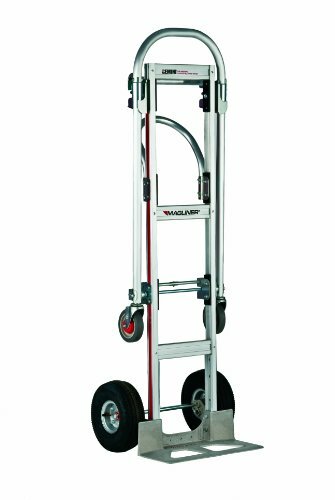 Drum Dolly W/ 4 Wheel Swivel Casters Heavy Duty Steel Frame Easy Roll 1000lb 24"